Please select a size. 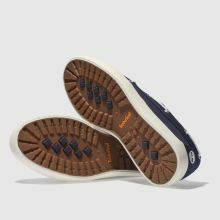 UK 6.5 - In StockUK 7.5 - In StockUK 8.5 - In StockUK 9.5 - In StockUK 10.5 - In StockUK 11.5 - In StockUK 12.5 - In Stock Please select a size. 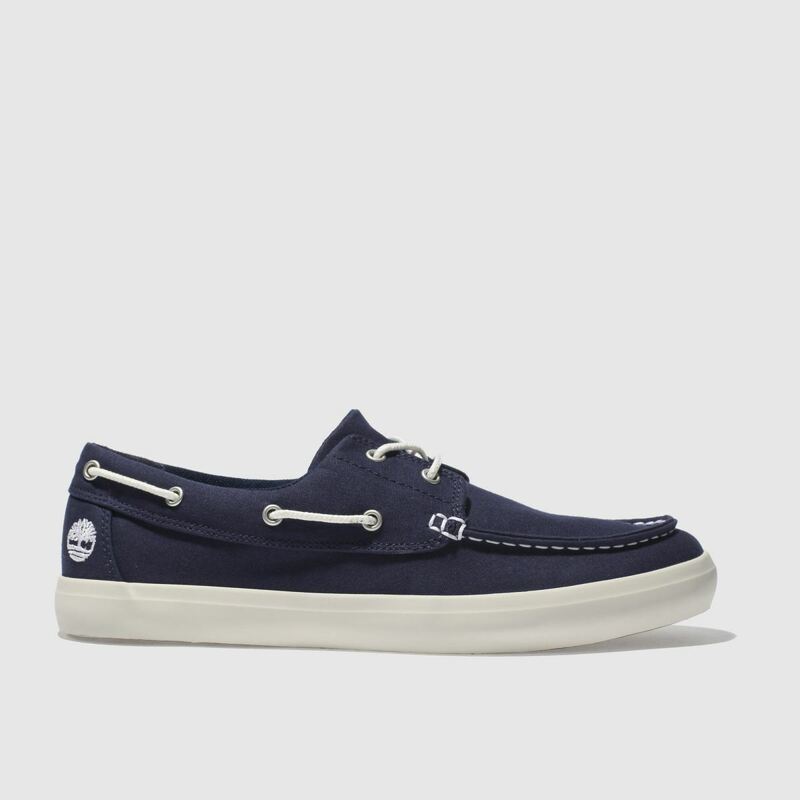 This nautical number arrives from Timberland to take your beach look to the streets. 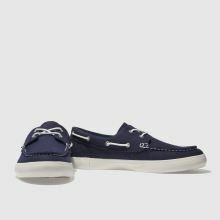 The Union Warf 2 Eye Boat Ox adopts a navy canvas upper with contrast white lacing, stitching and a relaxed vulcanised rubber outsole. Branding completes.